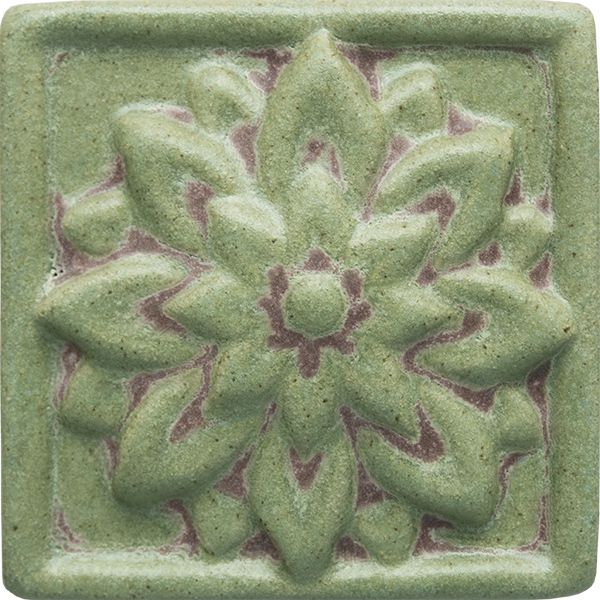 ** Please note that actual glaze colors may look different due to screen variations. 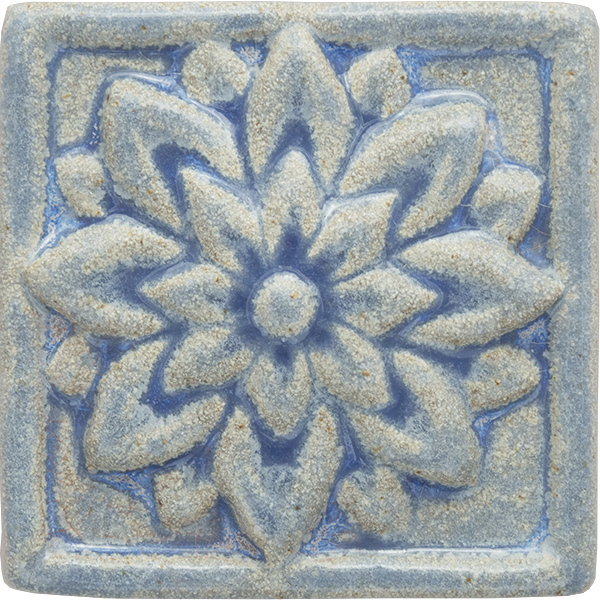 Sample tiles may be purchased to verify colors. 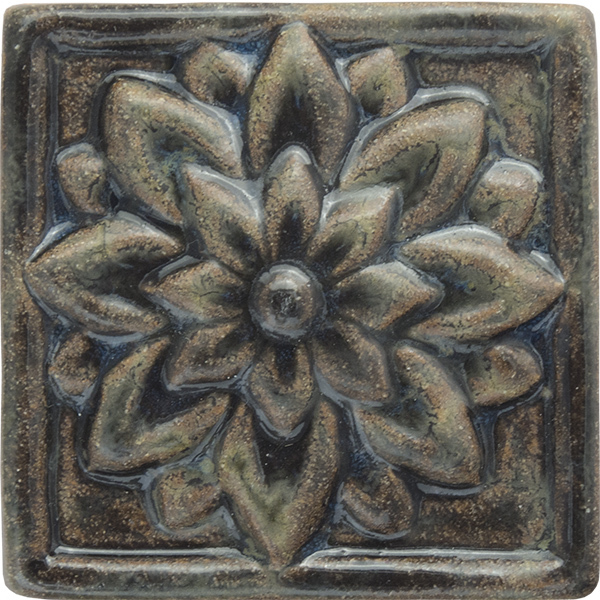 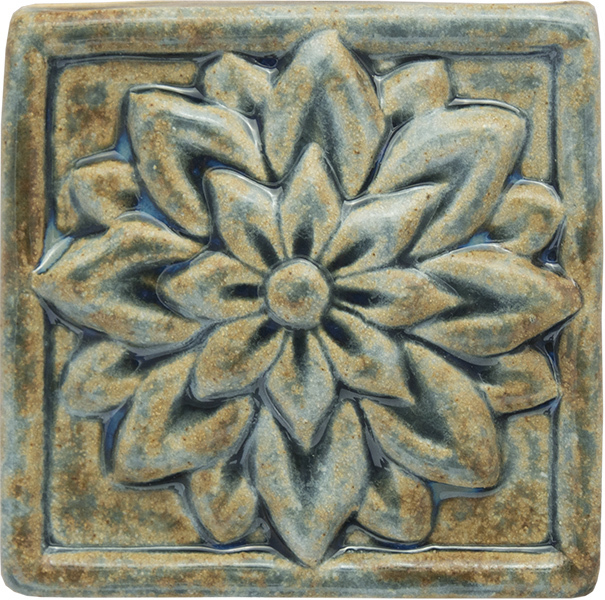 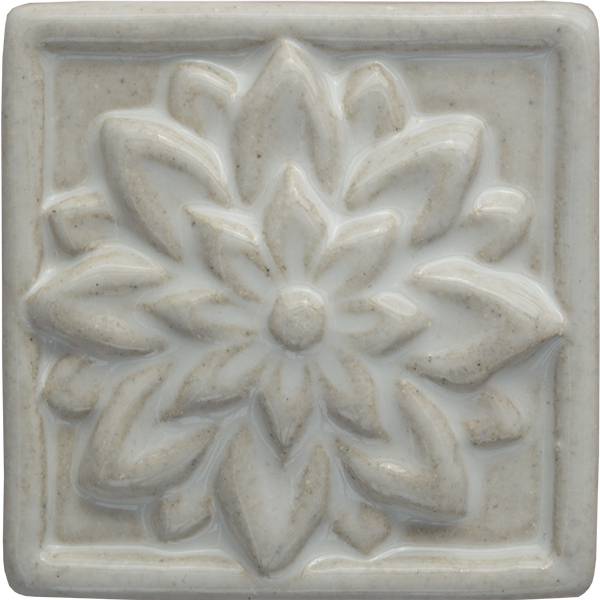 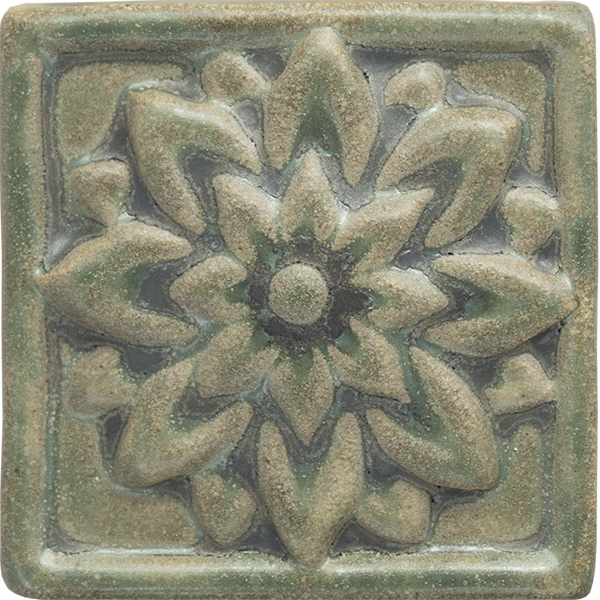 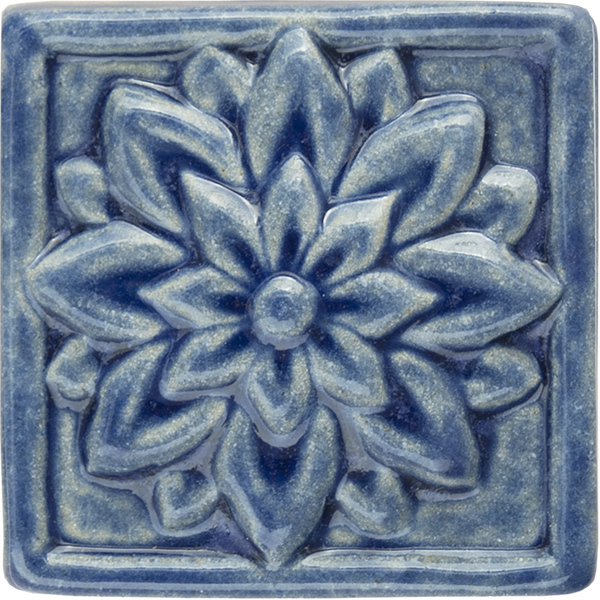 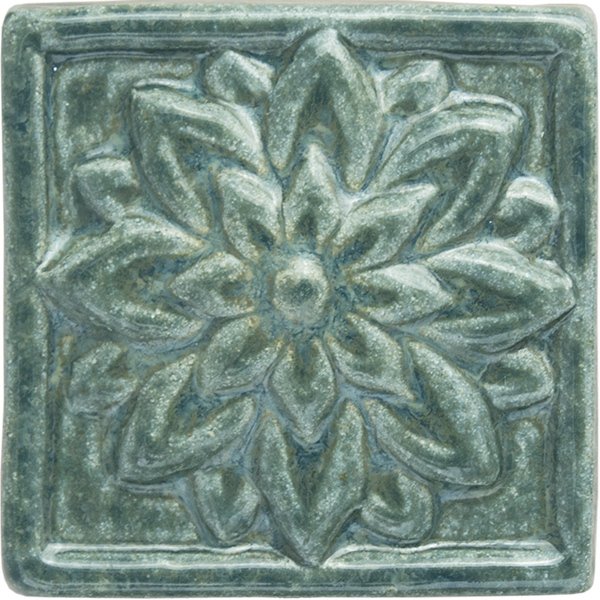 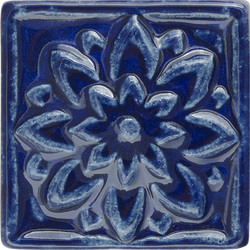 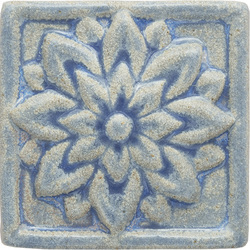 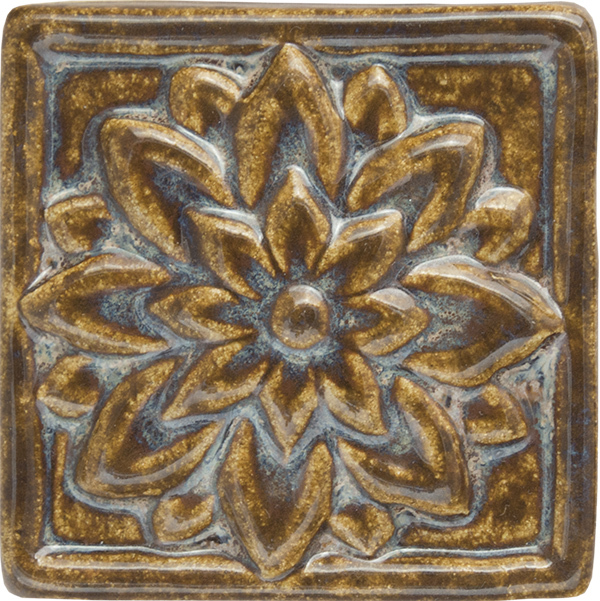 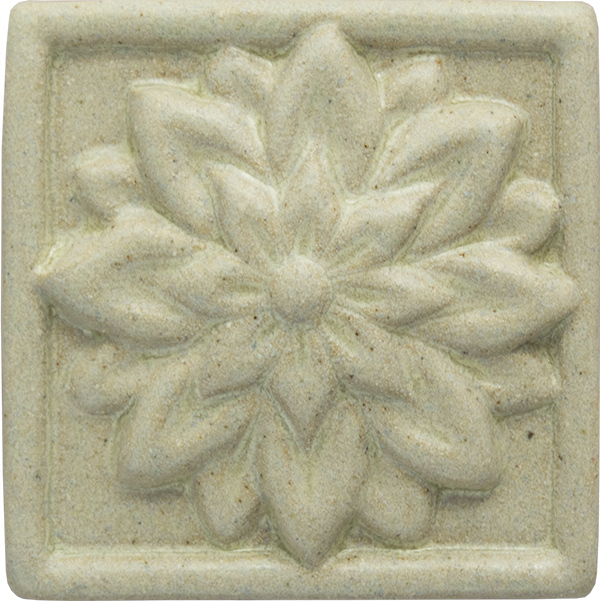 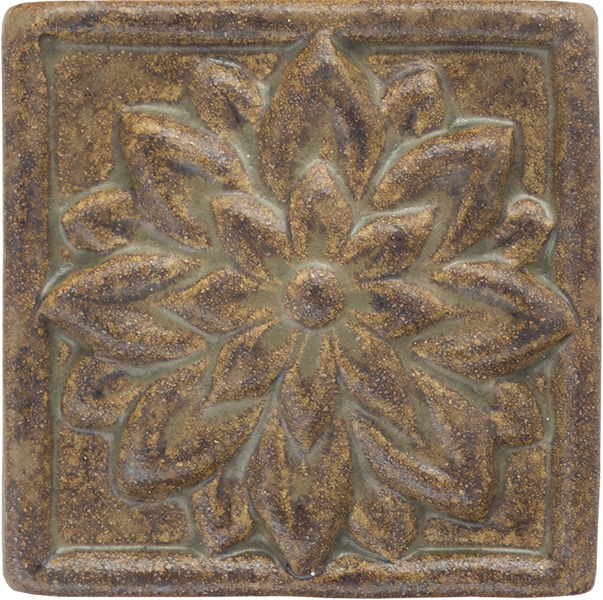 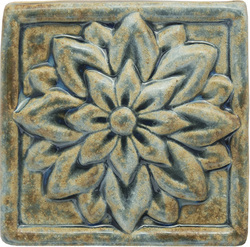 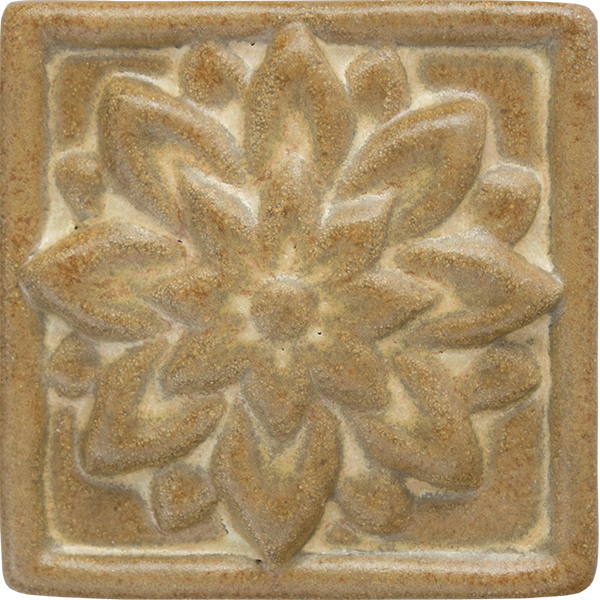 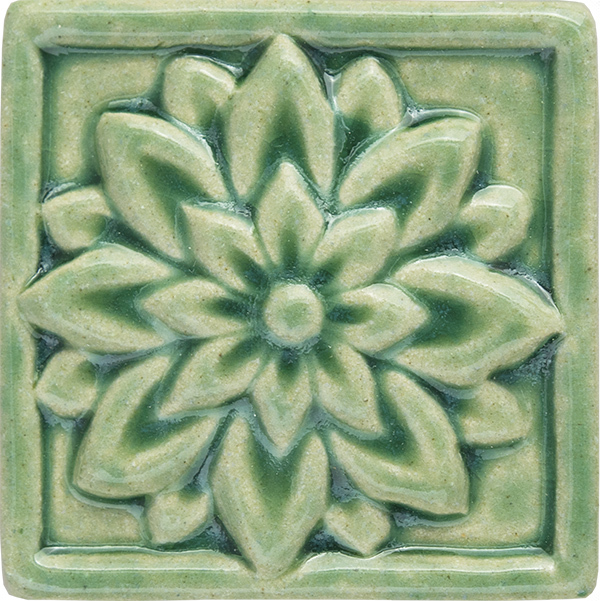 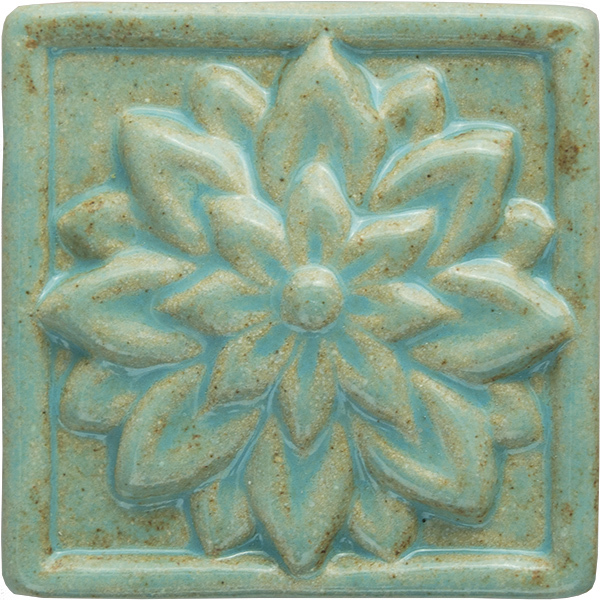 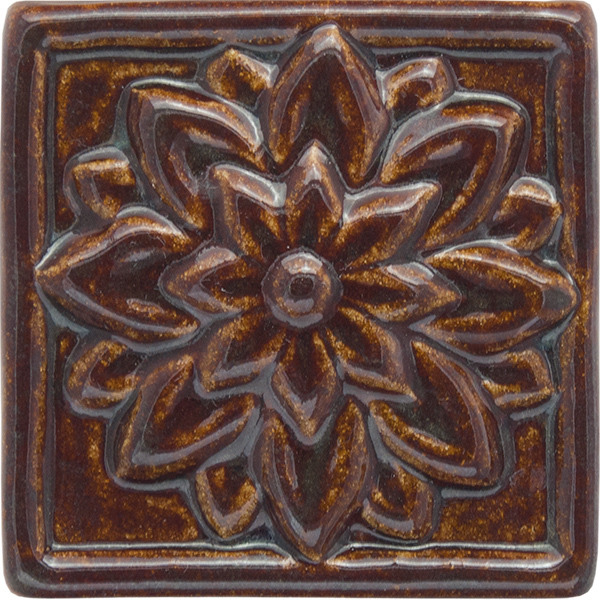 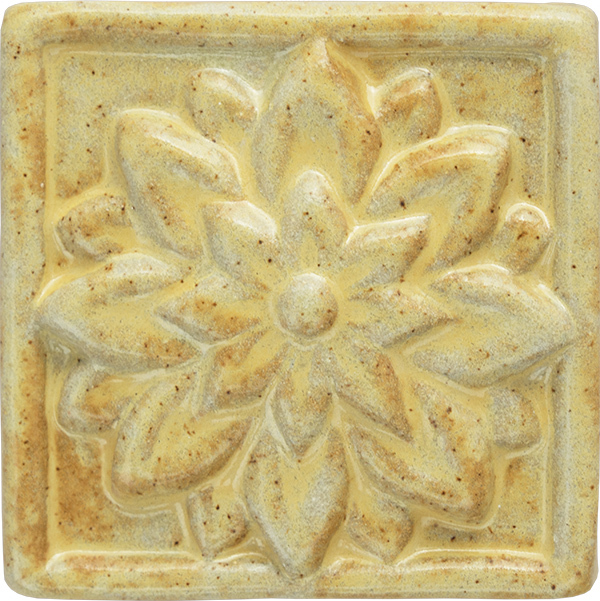 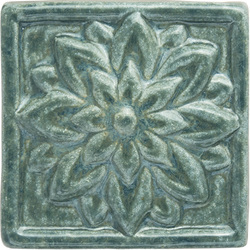 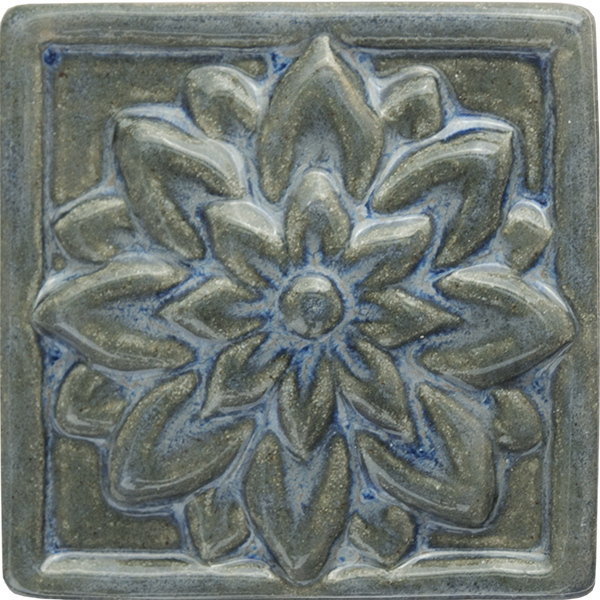 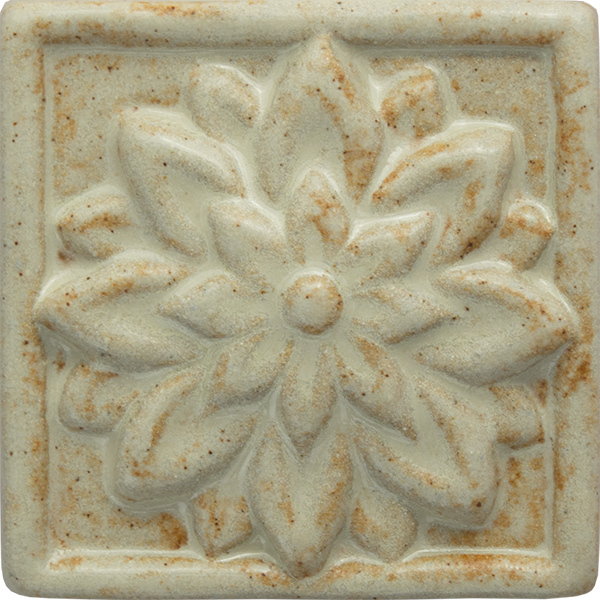 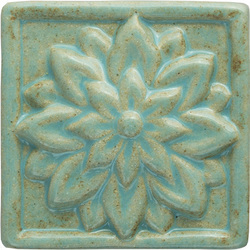 ~ Due to the handmade nature of our tiles, glaze colors will vary from tile to tile, adding interest and character to the final application.